Offering you comprehensive trader training in equities, options, futures and automated trading. 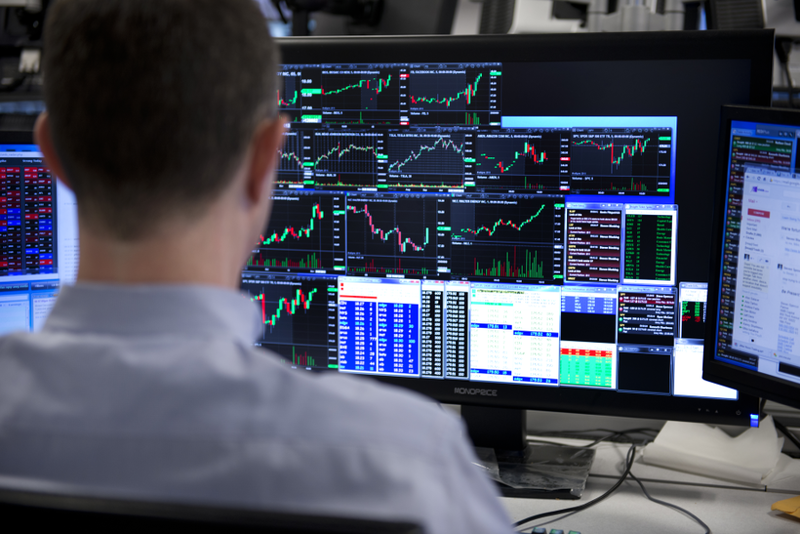 SMB Capital, our PnL proprietary trading desk in NYC, is recognized for its success in developing new traders from beginner to consistently profitable and then high performing trader. Ten years ago, when we started our education arm- SMB Training, we realized that the market was harder to navigate than when we began. It was nearly impossible for a new trader to become profitable, without advanced training and mentoring from professional traders. And thus there was need for professional trader training programs and trader mentoring that delivered these changes. 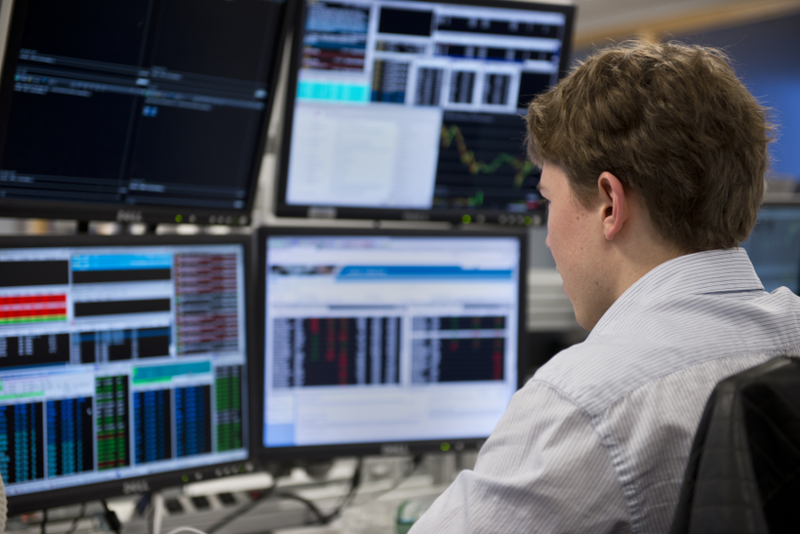 SMB created world-class training programs in equities, options, futures and automated trading, so that new traders are given their best chance to succeed. 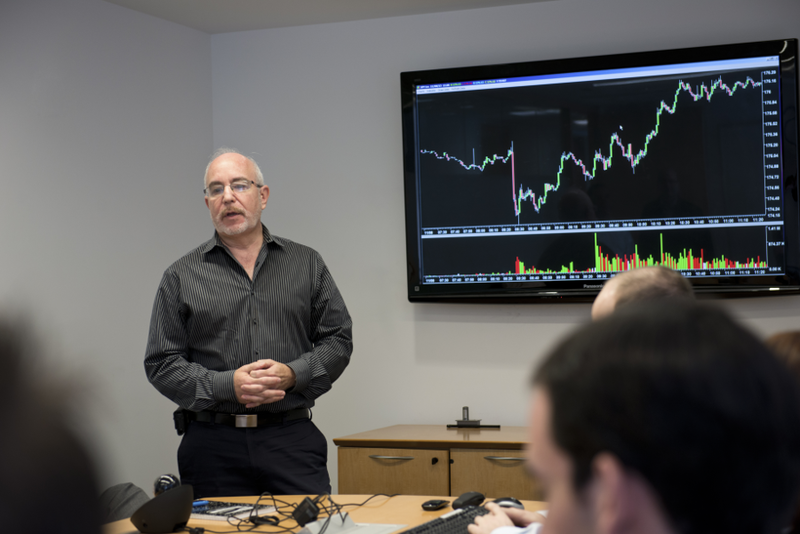 Now all of the world-class training that we offer our professional proprietary traders is offered to you. Our mission is to help you discover: How good can you be? Most importantly to us, we do all of this with integrity, transparency, and fairness for our trading community at SMBU. Finally, it is our hope that our best students, seek to be funded by our PnL trading desk. Trade like a Professional Trader The SMB Foundation is a five-week, extensive training program that teaches trading skills to the new and developing trader. Professional Trading Skills We teach you how to read the tape in a 2-day intensive training program. This skill will improve your trading by helping you determine the order flow in the stocks you trade. The SMB Options Training Program is a unique process of education and skill development. After each student learns the core strategies and tactics, we work hard together to determine what works best for each student. SMB College Traders is a five-week course designed to give you the opportunity to trade while you are still in school. Now the same tools and realtime mentoring that our professional traders have access to is available to help you become more consistent. 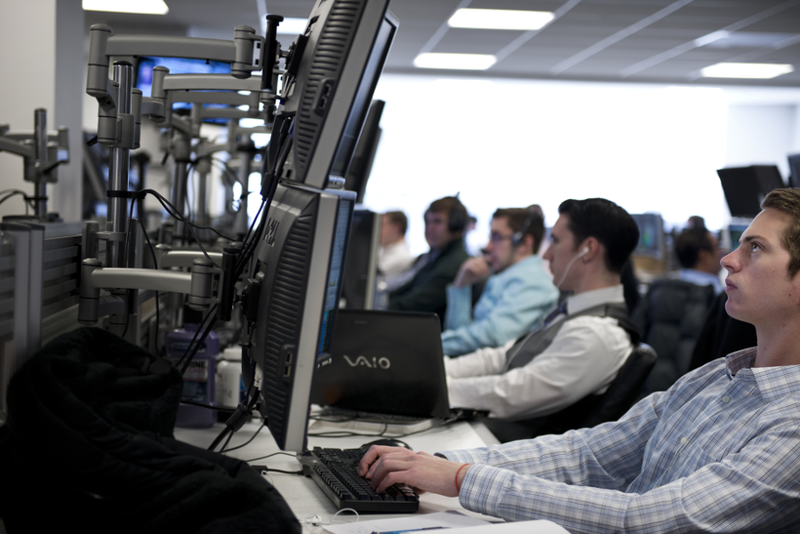 We are proud to have helped thousands of traders globally improve their trading. Your course if far more comprehensive than I anticipated. SMB Training Program gave me everything to be a constantly profitable trader.